When a dangerous level of carbon monoxide is detected the red LED will pulse and a loud alarm pattern will sound. Standby: Green Led flashes once every 30 seconds. Alarm: Red Led quickly flashes 4 times with unit chirping every 5 seconds, then repeat. Sensitivity/Alarm Time: <20ppm,LCD displays 0ppm. 50ppm, alarms within 60~90 minutes. 100ppm, alarm within 10~40 minutes. 300ppm, alarms within 3 minutes. A test / reset button allows you to test that alarm is functioning properly. Plus a peak-level memory keeps track of the maximum CO level detected between resets. The CO detector is a battery-operated independent carbon monoxide (CO) alarm and with the inside carbon monoxide sensor to help protect you and your family from the dangers of CO. The detector is easy to install and use .In a CO emergency, the red LED pulses and an 85 db horn sounds at specific intervals until the CO threat is eliminated. 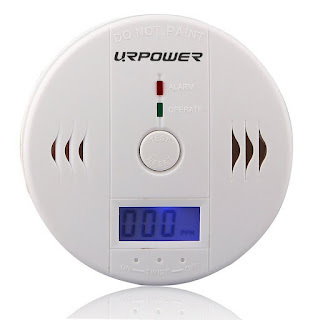 URPOWER Carbon Monoxide Alarm is awesome! I love the easy to read LCD screen and that it always displays a reading so you can feel confident that it's working properly. 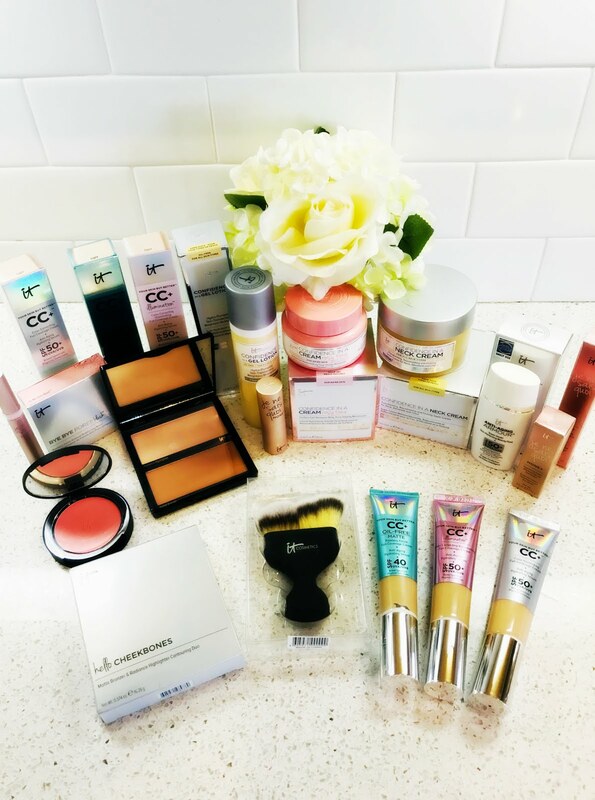 I also love how small this unit is. It fits just about anywhere and helps to protect my family by monitoring the CO2 levels. 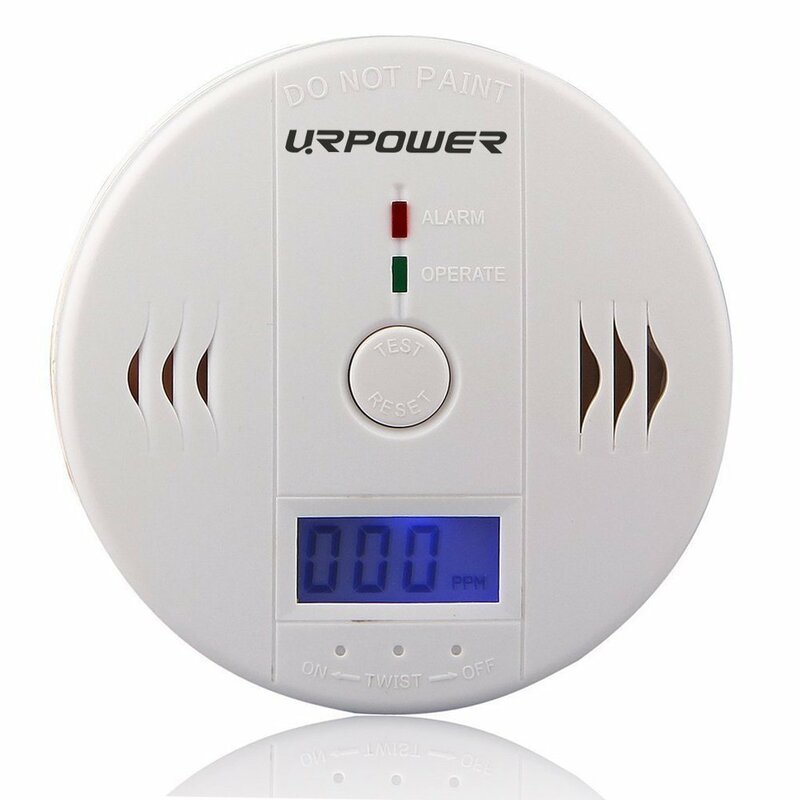 The URPOWER Carbon Monoxide Alarm is easy to mount and comes with all the hardware needed. The alarm is loud enough to be heard from upstairs in my home. 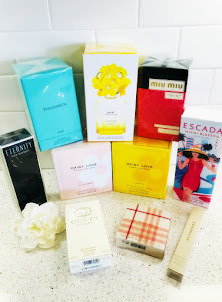 The URPOWER Carbon Monoxide Alarm is wonderful and I highly recommend it! 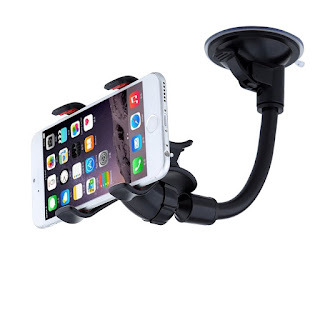 PROTECTION: This windshield car mount (NOT FOR DASHBOARD) holds any small or large, bulky and heavy smartphones (up to 5.5 inch including phone case) with its custom-fitted clamp without leaving any scratch marks even as you remove or place them back. Also secures your cell phone perfectly in place even on long rides and bumpy roads. SUPERIOR QUALITY: Solid quality made ABS+PVC+Silicone, long durability anti-shock anti- deformation Gooseneck design, flexible and excellent stability, adjust to any angles you want. STRONG SUCTION: Premium Windshields Suction Cup, durable and firmly mount easy to adhere to any flat surfaces. (NOTE: Please do not pull down the car mount from windshield directly, it will damage the suction base! The suction can be restored by rinsing the suction cap with warm water and allowing it to air dry. FULLY ADJUSTABLE: Brings your mobile device closer to you with its 360-degree rotation mechanism that can be adjusted to landscape or portrait view, and a bendable and flexible neck so you can position your smart phone in any you want. 100% SATISFACTION GUARANTEED: 12 Months Warranty. URPOWER Universal Car Mount for smartphones is perfect! I love that URPOWER Universal Car Mount for smartphones keeps my phone right where I need it and helps me to drive safer. The URPOWER Universal Car Mount is flexible and can be positioned to landscape or portrait view. I absolutely love that it mounts to my windshield and I can reach and view it with ease. Another great thing about the URPOWER Universal Car Mount for smartphones is that I'm no longer losing my phone between the seats because I finally have a place for my phone that I actually remember to use. When I get a call it's easy to answer and when putting the call on speakerphone I'm able to hear it much better than I would if it were on the seat next to me. I also like that I can Facetime my kids while driving and they can see me and I don't have to worry about holding the phone the right way. I can focus on driving safely. The URPOWER Universal Car Mount for smartphones is a terrific product and I highly recommend it!